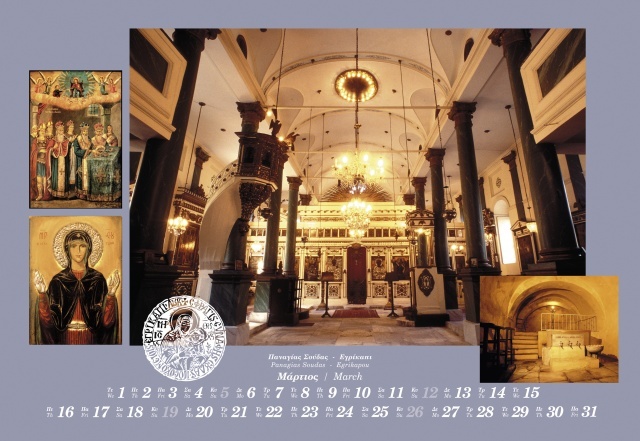 In this work photographer Yiorgos Moutevellis presents us with more Holy Springs together with Churches from the Istanbul area. 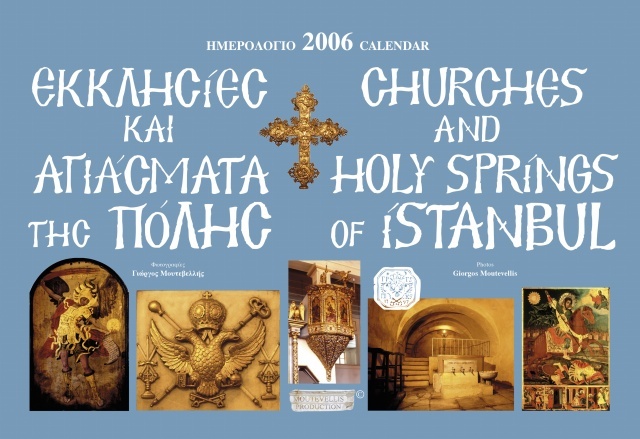 It is an impressive composition of twelve sites in form of a wall calendar for 2006. Even more special is the presentation of each Church's seal. This is a collector's edition as it has been released in 1000 copies only. 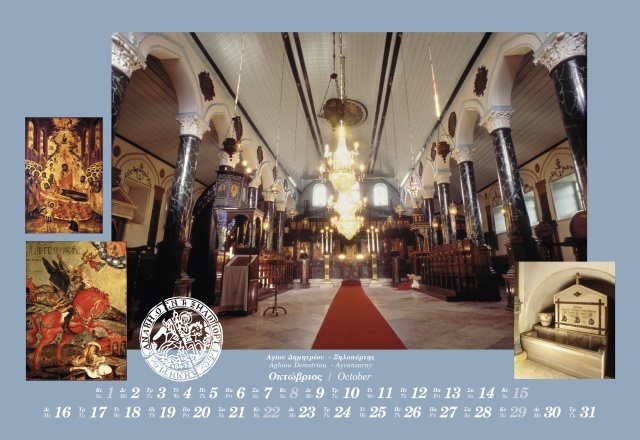 For more information on how to acquire the calendar please email us.